The Battle of Pleasant Hill Re-enactment Committee under took a project of love in 2017. 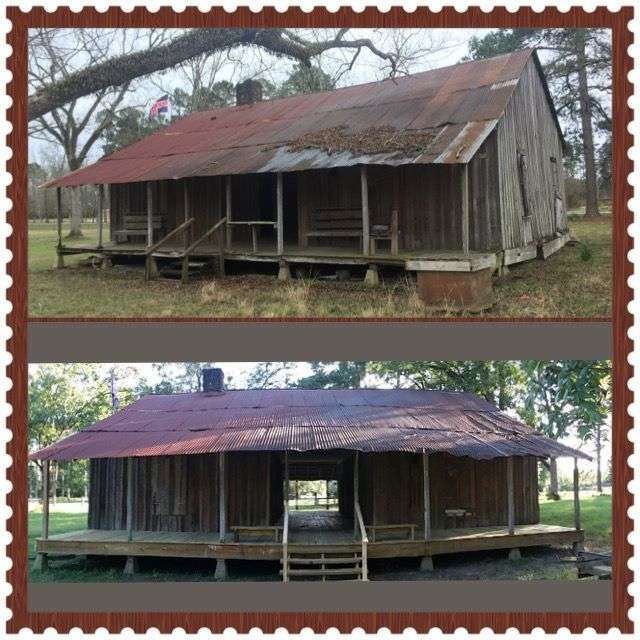 A restoration of the historic dogtrot house that sits on the battlefield. 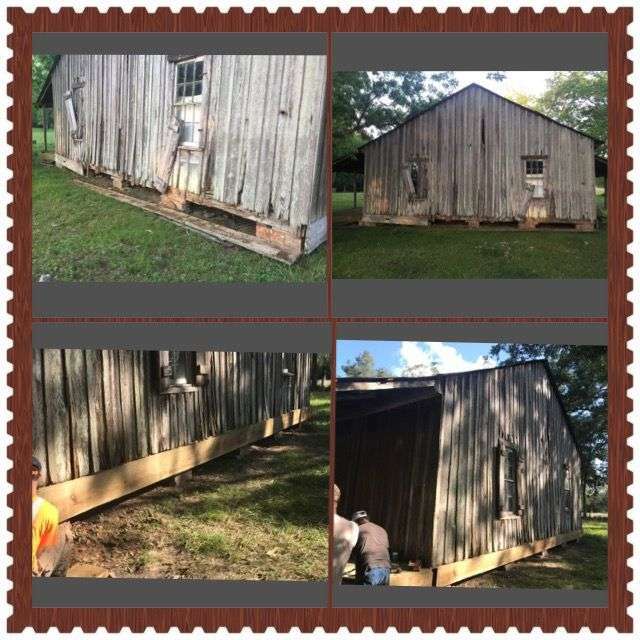 This building is loved by many and it was beyond time to make some repairs. Below are some pictures of our progress. We’re just getting started and we hope you will consider helping us! 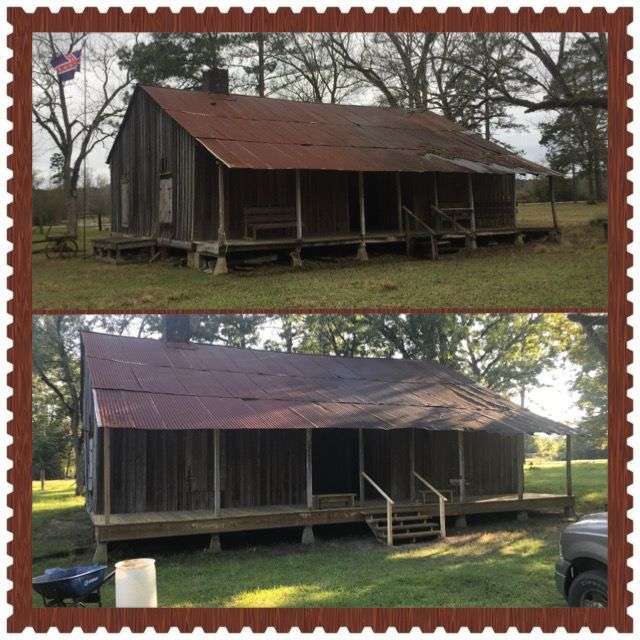 If you are interested in volunteering for our work days to help with the restoration or interested in making a donation to the “Save the Dogtrot” fund please call Katelyn Calhoun at 318-658-5785. Saving History. Saving Heritage. 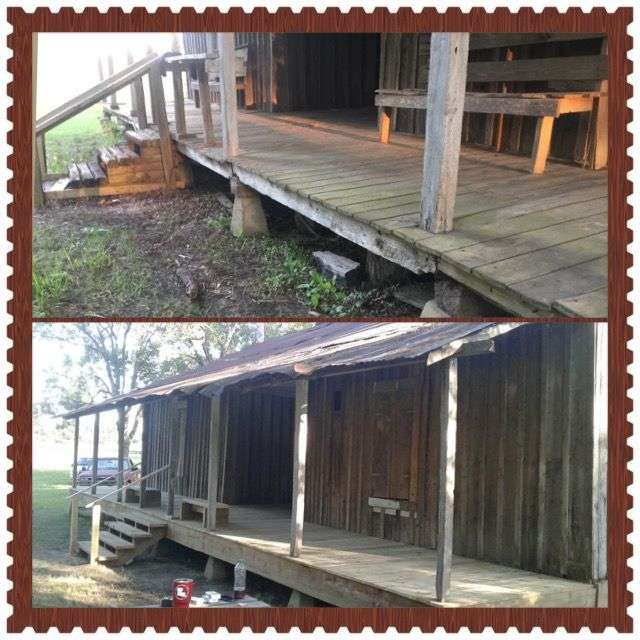 Saving the Dogtrot.